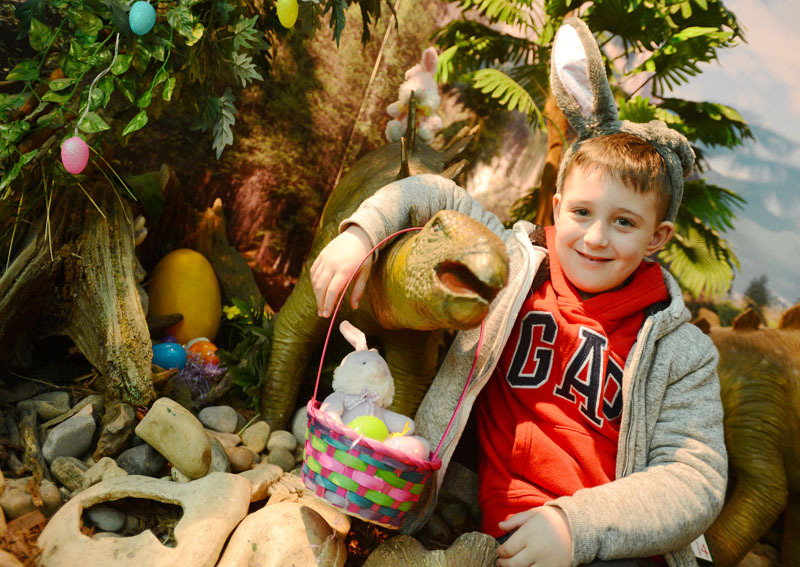 Torquay’s Dinosaur World is located in the heart of Torquay, at 3 Victoria Parade next to the inner harbour. Look out for the Clock Tower roundabout and the dinosaurs guarding the door. You can’t miss us. We are easily accessible by road, rail, bus, and by foot. Follow the sign posts for Torquay town centre and the harbour. We are located on Victoria Parade by the inner harbour and the Clock Tower roundabout. For Sat Navs our post code is TQ1 2BB, but be wary as the final instructions direct you off the Clock Tower roundabout on to Park Lane, which is a small side street with a dead end. Once the Sat Nav has directed you to the Clock Tower roundabout you should see the dinosaurs outside on the pavement. 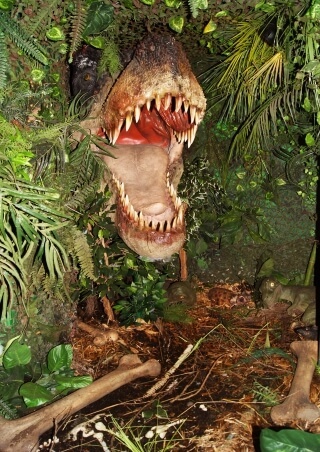 Torquay’s Dinosaur World does not have its own parking facilities, but the town has many public pay and display car parks. The closest car parks are Lower Union Street, the Harbour, Meadfoot Road and Beacon Quay. For further information about Torquay car parks please click here. 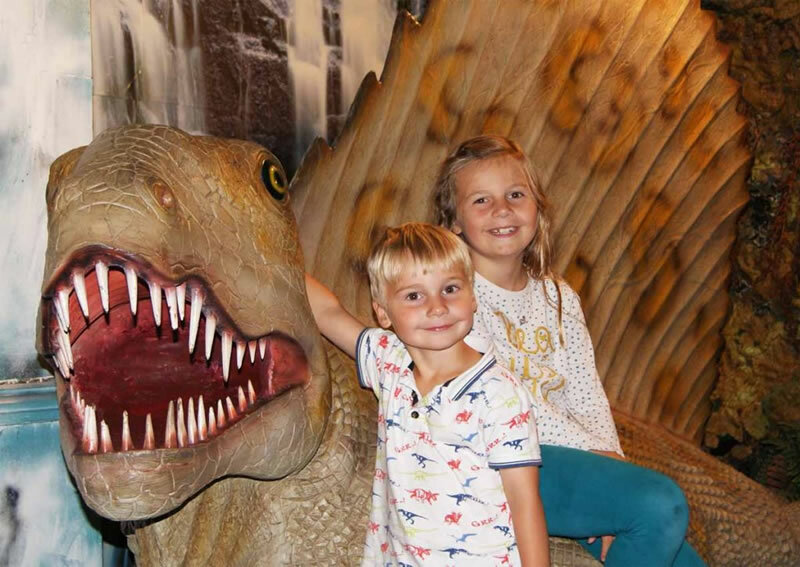 Torbay is well connected by buses, and below we have detailed the main routes to the Torquay harbour, where Torquay’s Dinosaur World is located. For further information about bus times and routes please click here. Torquay is accessible by train, with Newton Abbot connecting Torbay with the rest of the south west and with Exeter serving as the regional hub to the rest of the country. 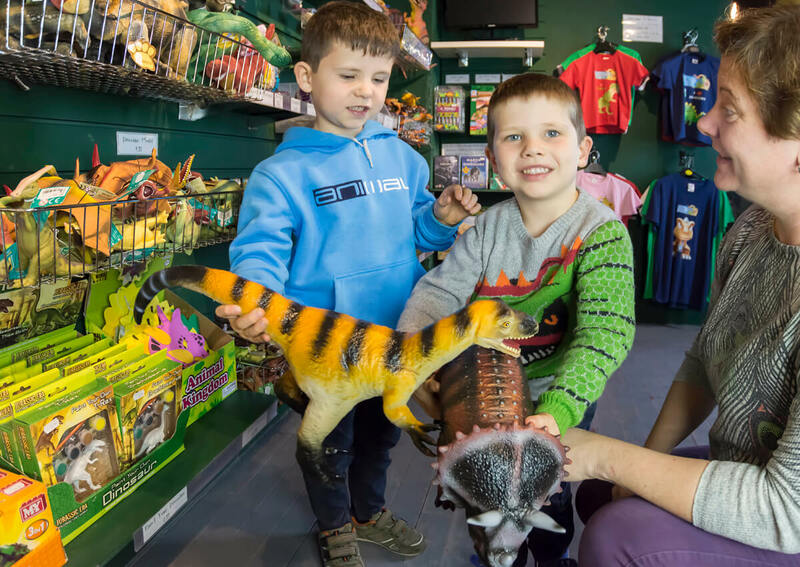 We are situated in the ground floor of the large white Queens Quay building next the roundabout – look for the dinosaurs outside! For further information about train times and routes please click here.